peculiarities. History unfurls the fact that, these elegant animals were also used for herding other animals, and even for the production of cheap meat. They are interesting for their characteristic rusticity. This loyal breed from Italy has been in the southern Italian wetlands since the last few millennia, while nowadays, only a handful of individuals live in a feral state. Quite unfortunately, they happen to be in a state that is dangerously close to getting extinct. 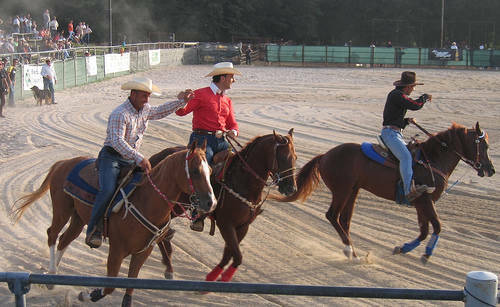 Today’s Pentro horses are mainly employed for riding, and even as a working breed. 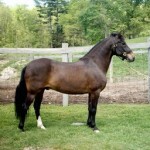 The Pentro is one of the few breeds of equines that had been proposed for the record of husbandry. Modern research studies have also confirmed that, the pentro horses survived because of their adaptive abilities. The Pentro Horse has taken its name from the primitive tribe known as the ‘Pentri’. This is a tribe of the Samnites, which is apparently one of the most important of the subdivisions of the nation of Italy. 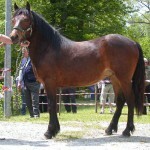 Presently, no conservation program has yet been initiated in this limited area of Italy where a very less number of these horses exist till date. Instead, the existing pentro horses are being raised as feral animals that are considered as a characteristic ‘fauna’ of the country’s modern-day arena. The natural conditions of living in these areas were actually hectic and arduous because of the harsh variations in climate. While the winter in these regions were too cold, characterized by floods and ample snowfall, the summer was extremely dry for these horses. Also, the existing parasites in the region served as a principal cause of the destruction of the livestock. Moreover, the presence of local carnivores from the nearby National Park happened to exist around the region, including bears and wolves. These predators served as a constant source of threat to these helpless herbivores. However, this was not the case in the past. 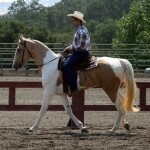 Like many Italian horse breeds, the Pentro had been raised in open lands round the year. In the past, the Pentro Horse was originally bred for riding, fending off local wolves that almost went feral in the countryside. 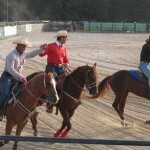 These horses, however, was also bred for low-cost meat production for general consumption. 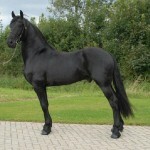 However, presently,this breed is primarily used for the purpose of general riding. 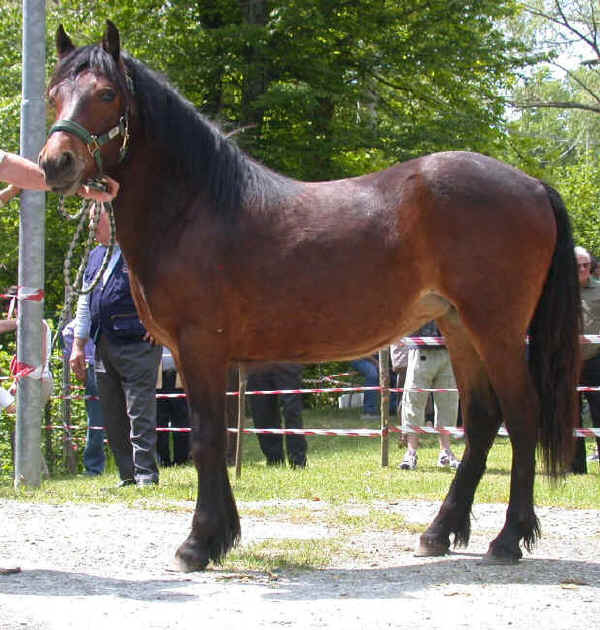 The pentro horses initially originated in Isernia, a region in the Molise area in Italy, but now, they are running the risk of losing their identity because of the introduction of exotic genetic material for the purpose of general breeding and development. 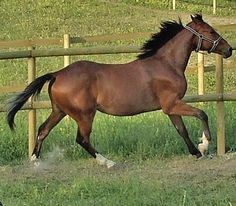 Being a purebred indigenous horse, the process of breeding the Pentros was limited only to certain climatic conditions and specific geographic areas of Italy in the past. 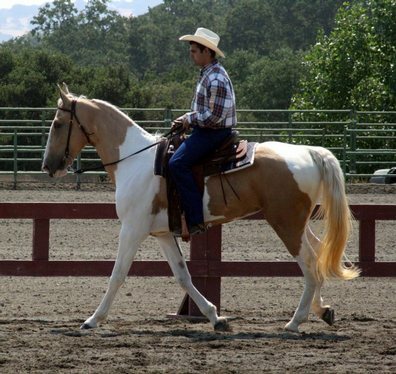 The pentro breed has been recognized by the Italian breeders’ association (AIA), and they are one of the fifteen indigenous horses that have been delineated as ‘breeds of limited distribution’. 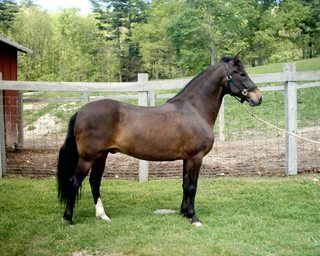 In the present day scenario, this horse breed has not been included in any conservation program despite the fact that, it is an important parameter while considering the traditions and the history of the land in which the equine hailed from. Presently, with a minor population of mere 250, the breed is almost on the verge of extinction. 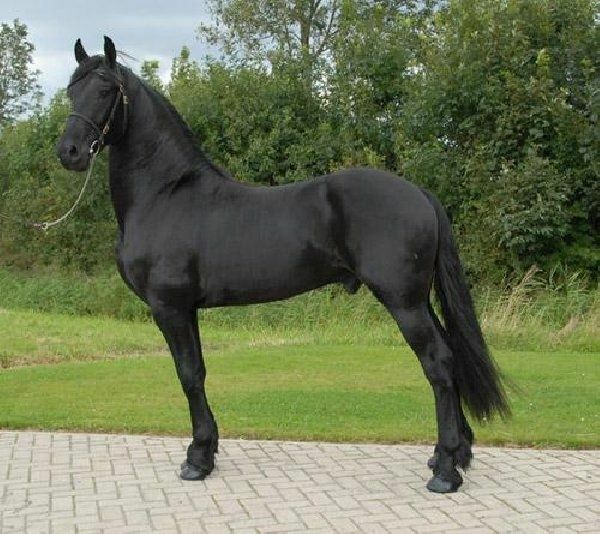 Out of these, only around 2/3rd of the pentros abide by the physiological standards specified for this breed. The few members that exist today are found spread over the 2200-hectare broad plain in the hilly areas across Abruzzo and Molise, very close to the Italian Abruzzo National Park.